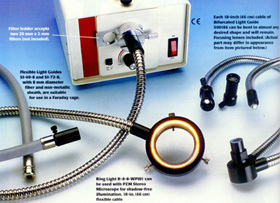 SurgioScope is a portable high quality surgical microscope offering outstanding image quality and value for the money. Incorporating an agile extension arm and excellent working distance objectives, the SurgioScope provides convenient movement and maneuverability necessary for accurate positioning. These important features, together with a high quality optical system, provides sharp image contrast and an enhanced large field of vision. 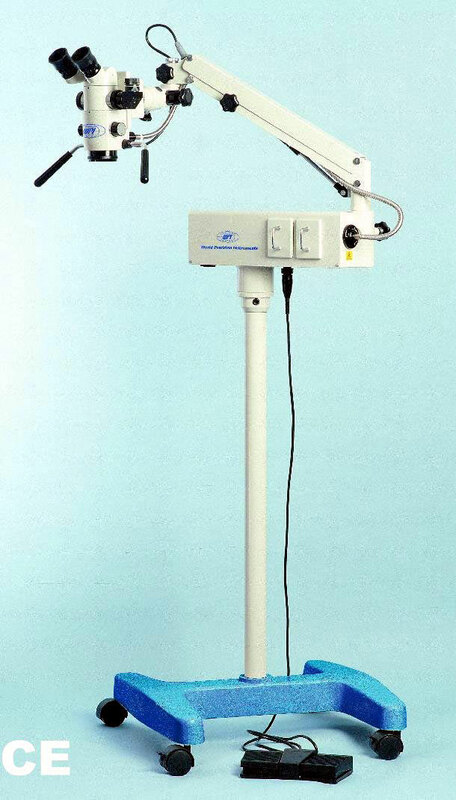 The SurgioScope comes fully quipped with a hands free foot-controlled motorized focusing system, normally only found in more expensive surgical microscopes. 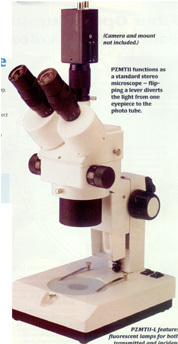 A unique dual lamp housing enables safe and rapid changing of the lamp during an operation, without the need to power down. The optional video port permits procedures to be monitored or recorded simultaneously using a video recorder or camera.